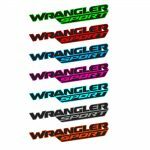 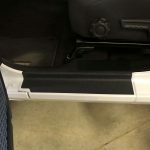 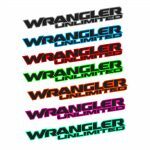 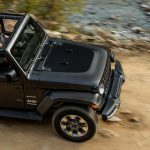 Checkout all the new products we have for Wrangler JL! 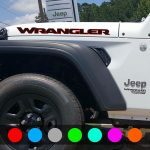 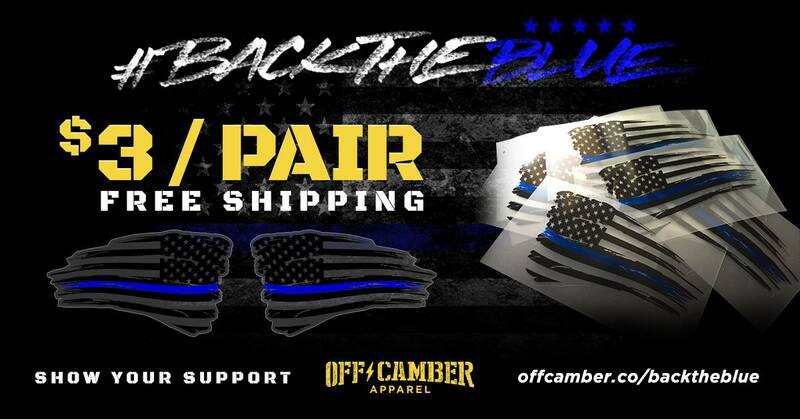 Great time to freshen up the look of your YJ, TJ or JK. 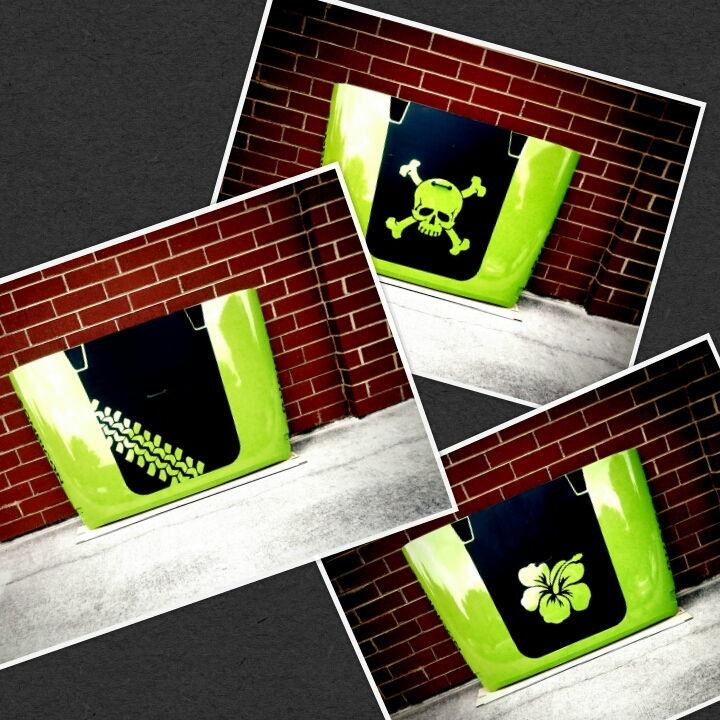 New Blackout Designs Just Added! 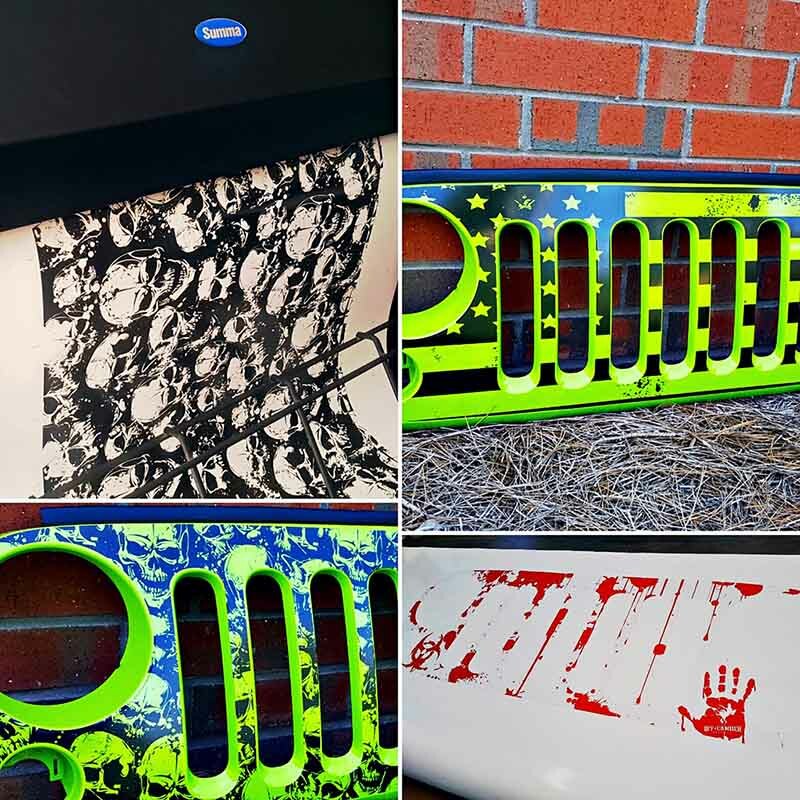 Jeep Grill Skins Coming Soon!